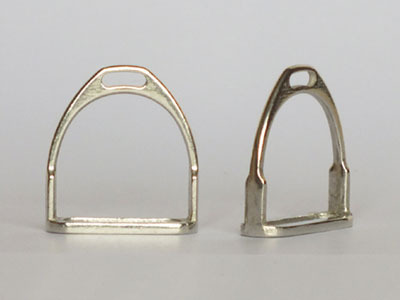 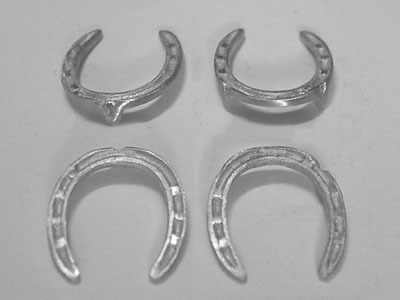 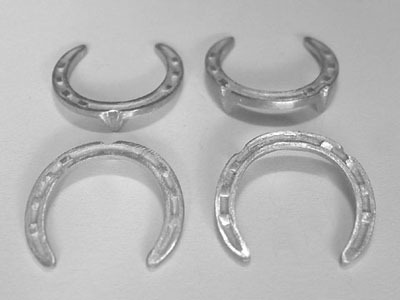 1/6 Miniaturism scale set of 4 horse shoes with toe clips designed by Horsing Around. 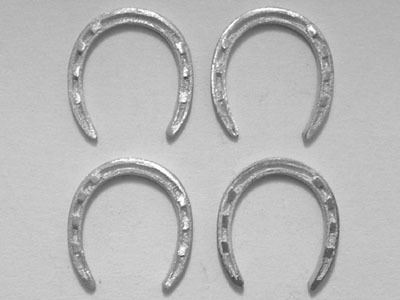 These horse shoes have been designed with the correct number of nails for both left and right shoes so each set will contain two left (front and back), and two right (front and back), shoes. 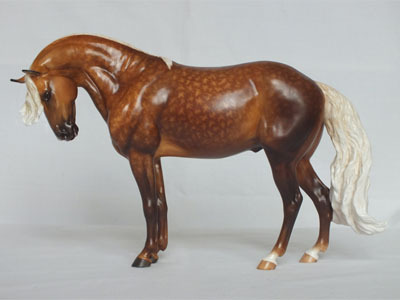 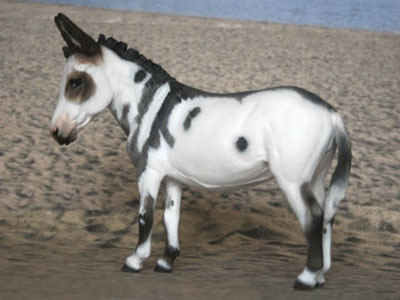 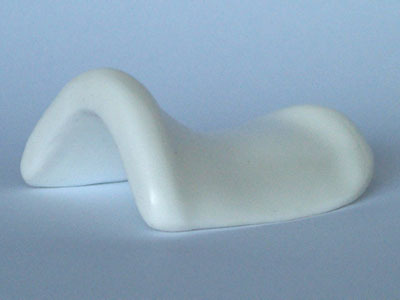 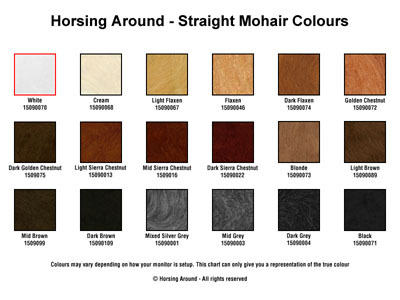 Suitable for 1/6 scale horses e.g. 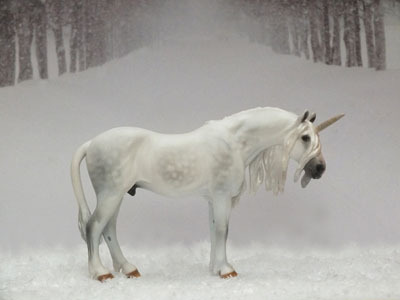 Cindy, Marx, etc.